Konami has announced that its eSports-focused PES League for their latest title, PES 2017, will have a massive cash prize of $200,000 USD for its Road to Cardiff tournament! This comes as a move to generate a higher eSports status for PES 2017 as one of the better eSports games. Additionally, a new free trial has been announced to make it easier for players on the fence to give it a go. Konami also unveiled that the game is getting its own Trial Edition. 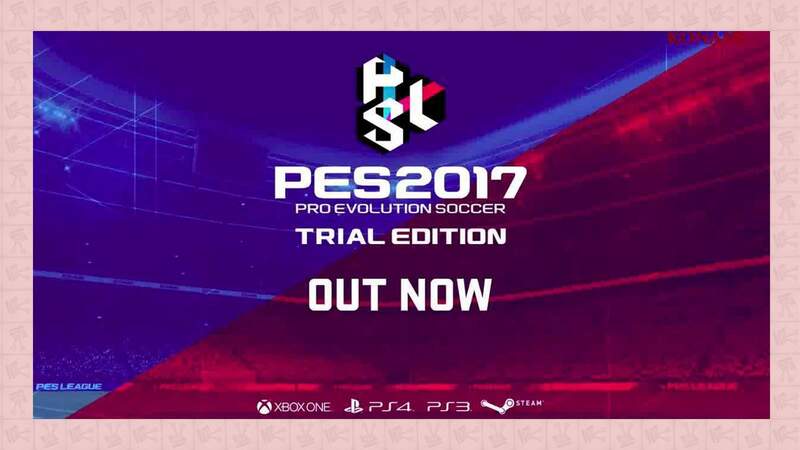 This is a free download that gives players access to key PES 2017 content, allowing players to play matches with nine fully licenced teams from both club and national competitions. It also allows players to play offline exhibition matches and do skill training. What is very surprising, is that the PES League mode is also unlocked! This mode pits players against one another online. 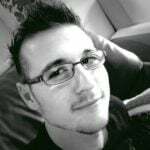 The fact that PES League allows anyone to play, means that the PES League just got a lot bigger. The new season, which has officially been announced as “The Road to Cardiff” starts in December 2016. The overall winner will receive the aforementioned $200,000 USD prize. 2016 was a good year for local eSports, with Kwese Sports making huge bids to bring eSports to Africa, and SuperSport airing various eSports tournaments. The PES League may not be a local tournament, but just about anyone with the PES skills can sign up! Who knows, maybe there is a world league pro hidden in one of us out there. It should be noted, however, that the first of the finals will take place in Barcelona. 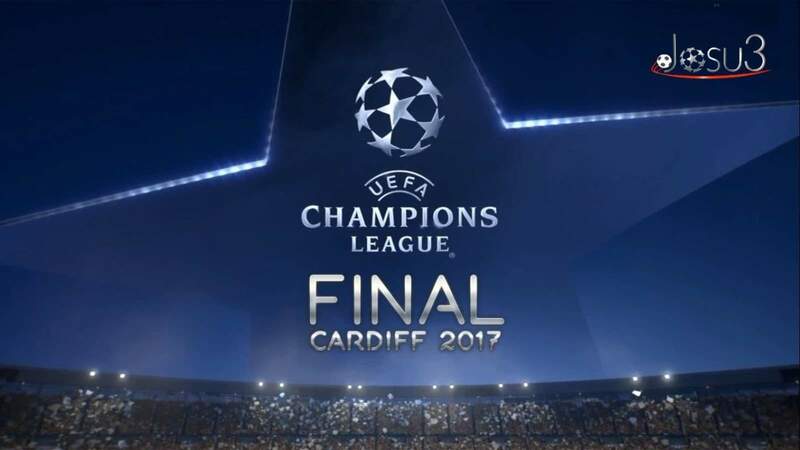 The National Finals after that will be held in Cardiff on Champions League weekend (2 and 3 June) 2017. The game is available on PlayStation 4, Xbox One, and PC. It released 20 September 2016 and received generally favourable reviews.